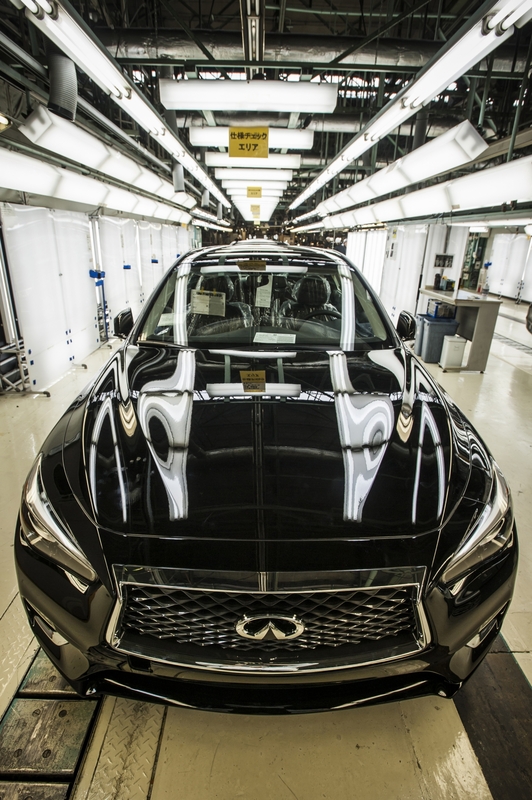 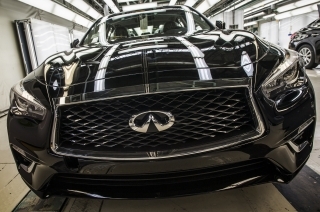 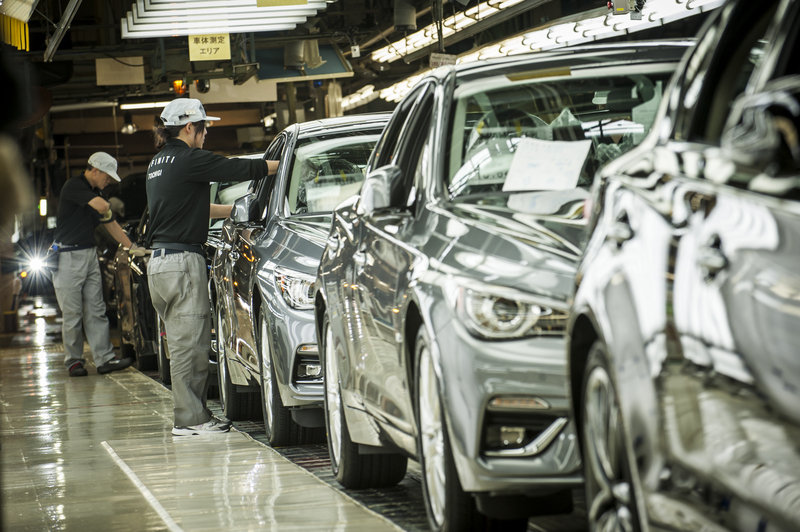 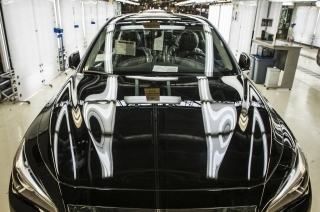 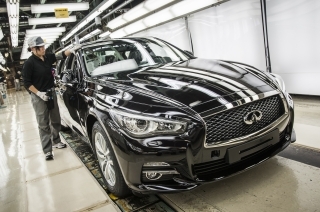 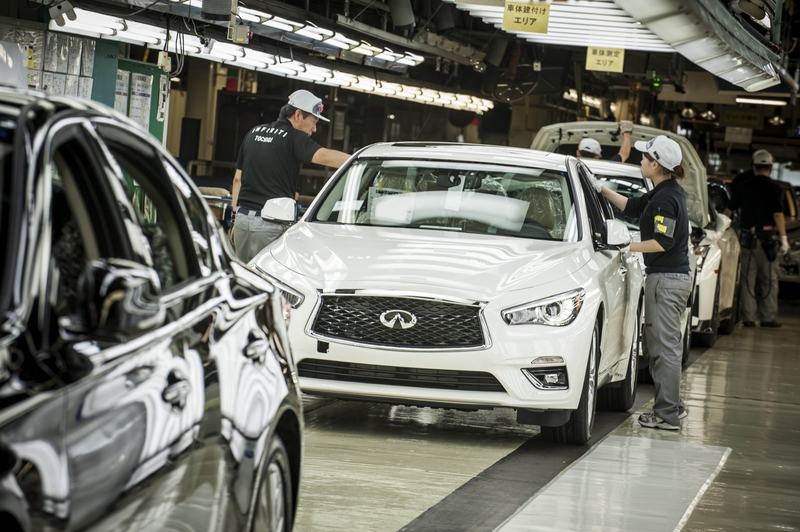 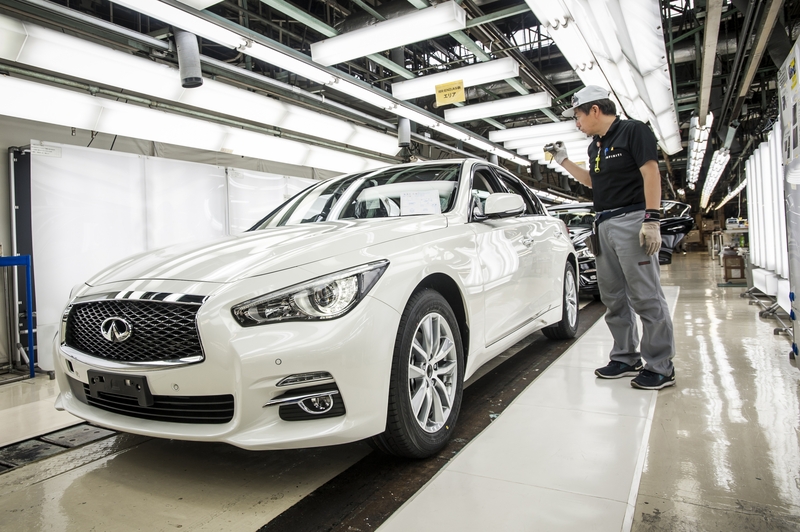 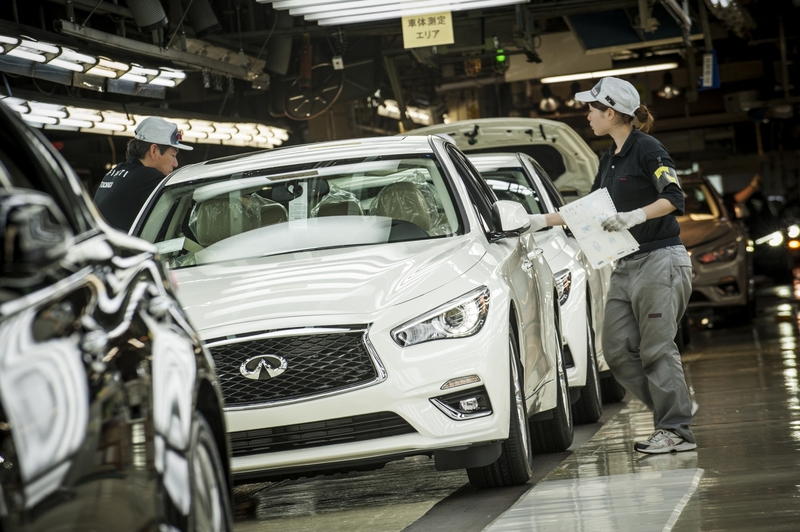 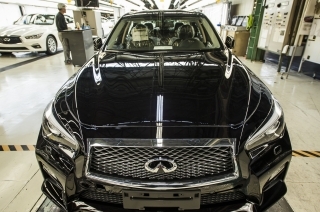 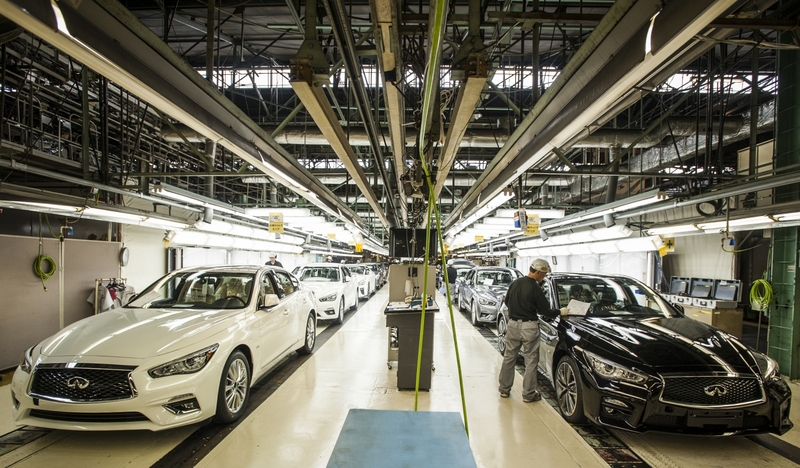 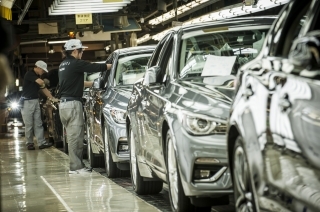 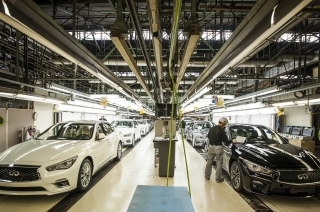 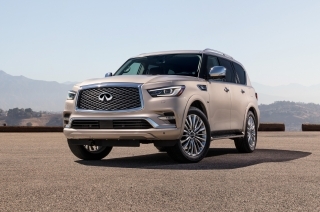 Tochigi, Japan – INFINITI has begun production of the 2018 INFINITI Q50, with first vehicles manufactured at the company’s facility in Tochigi, Japan. 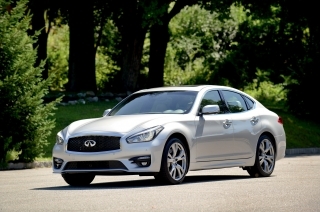 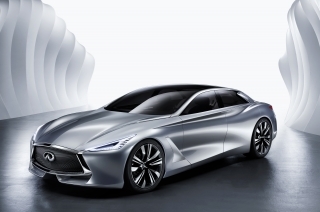 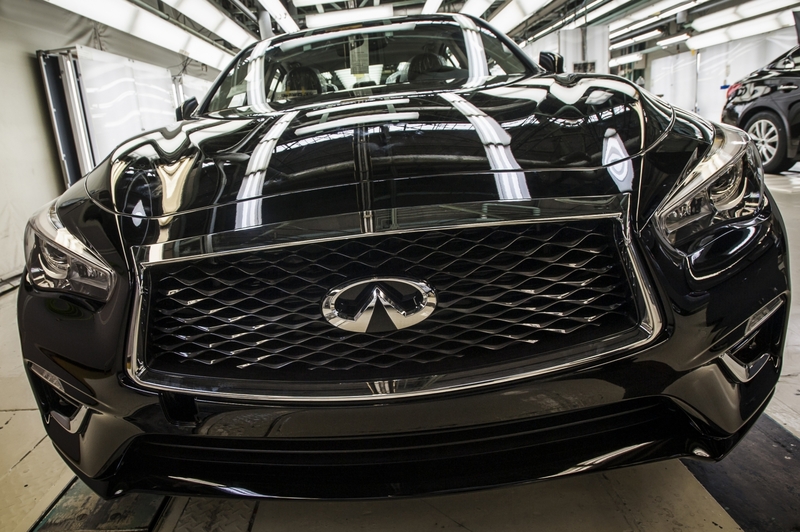 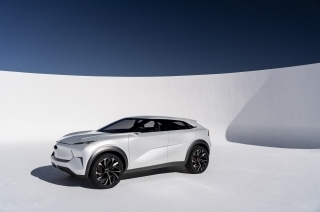 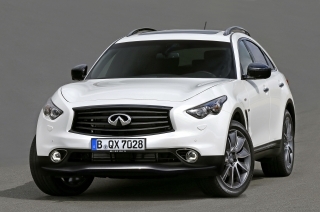 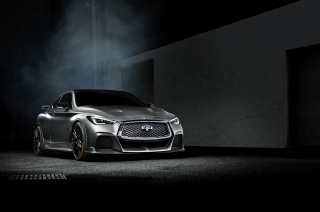 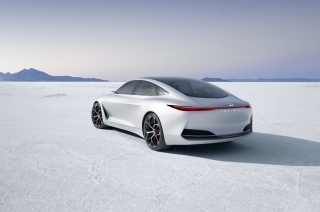 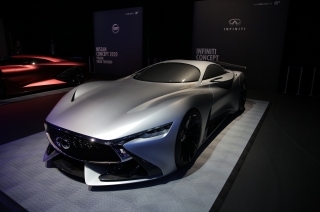 The premium sports sedan will soon be shipped to the United States for arrival at INFINITI retailers later this summer. 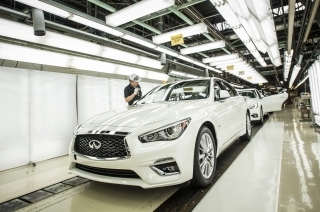 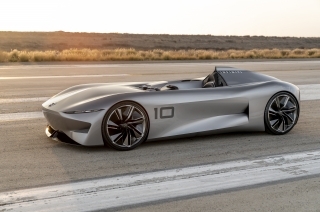 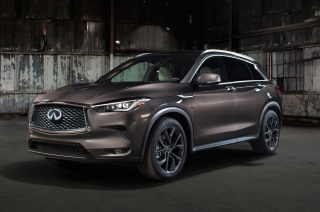 “The capability and quality of the new Q50 is exceptional and meets the high standards of INFINITI,” said Roland Krueger, Chairman and Global President of INFINITI. 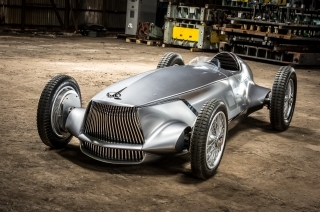 “Our engineering and manufacturing team is ramping up production and we are looking forward to shipping vehicles to customers around the world. 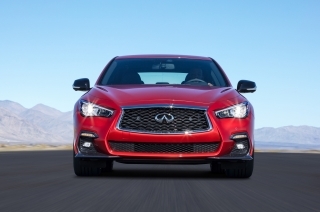 The range-topping 2018 INFINITI Q50S features the award-winning VR30 engine. 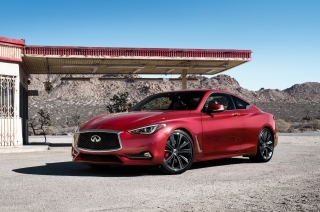 The 3.0-liter, twin-turbo V6 powerplant was recently named on the prestigious 2017 Ward’s ‘10 Best Engines’ list. 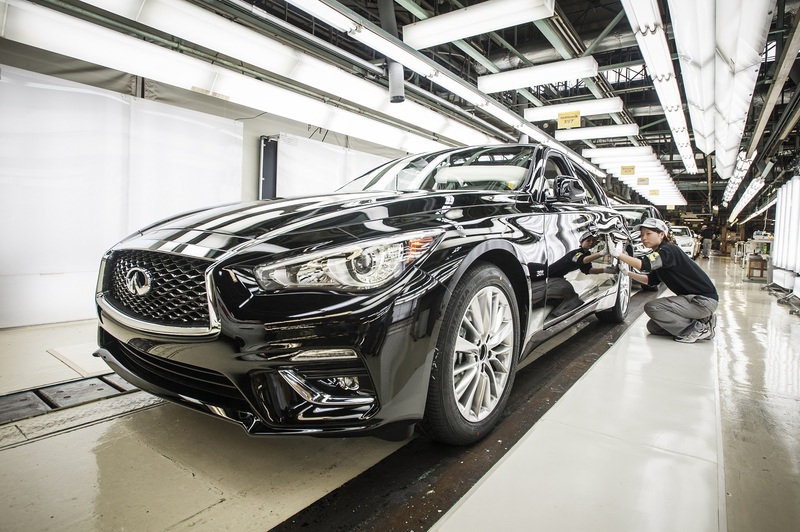 The 2018 Q50 also features a refreshed interior design and innovative technologies designed to empower and enhance the drive. 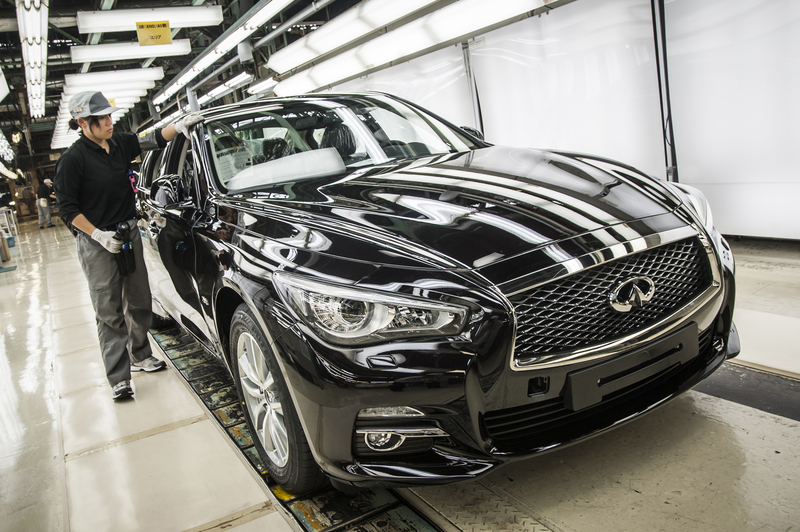 The Q50 is INFINITI’s best-selling model. 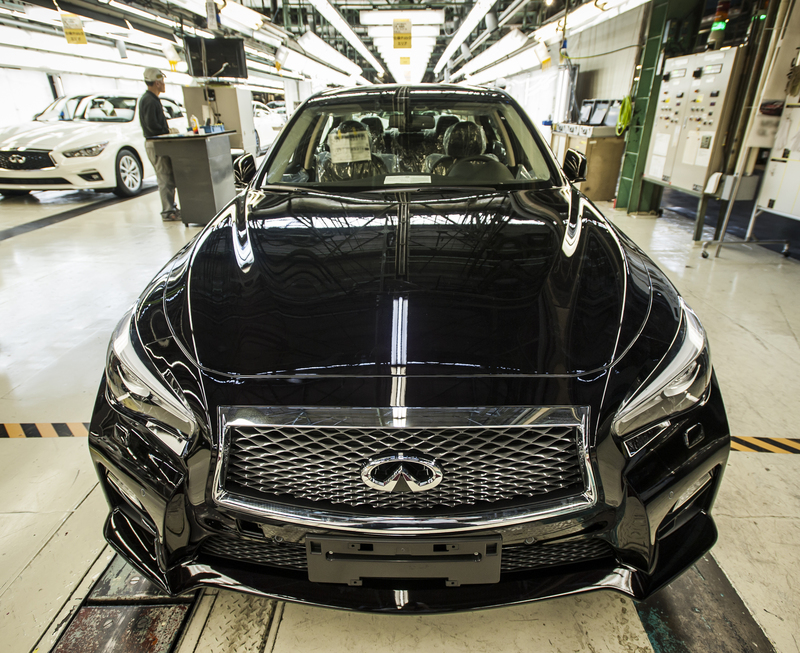 Since the first generation was launched in 2013, INFINITI has sold close to 210,000 Q50s worldwide. 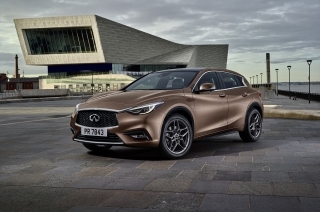 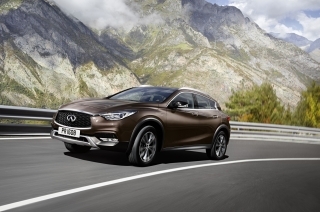 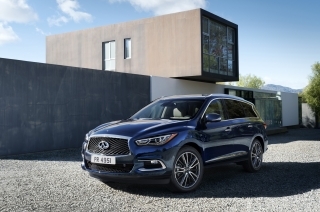 In 2016, INFINITI overall sold more than 230,000 vehicles globally – a 7% year-on-year increase and a new sales record – with the Q50 sports sedan accounting for one third of the brand’s total.